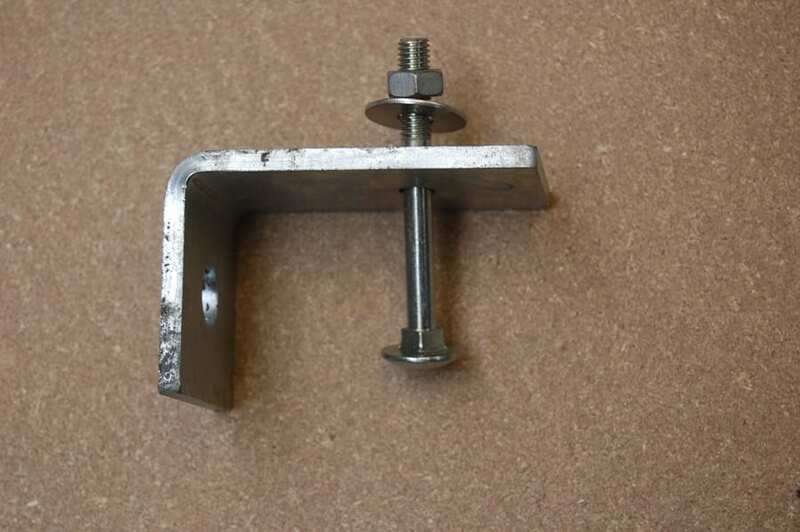 The brackets are made from 5mm galvanised steel and supplied in sets of four, with four M8 coach bolts 75mm. 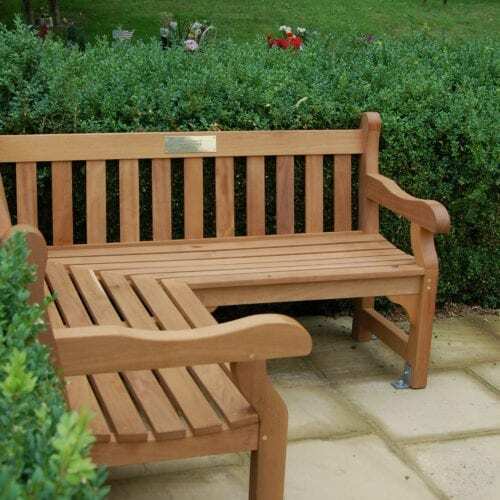 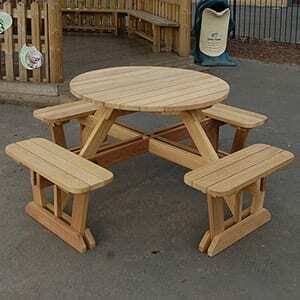 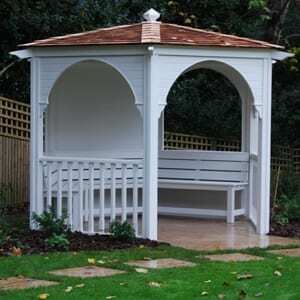 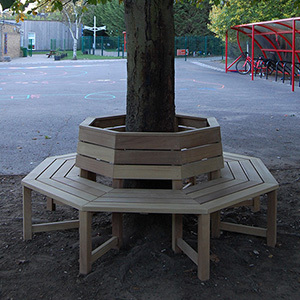 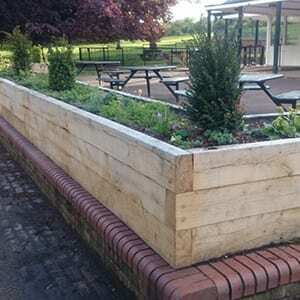 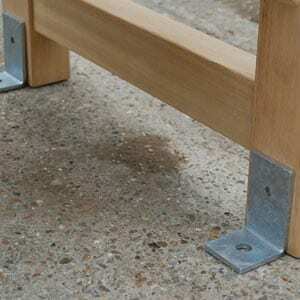 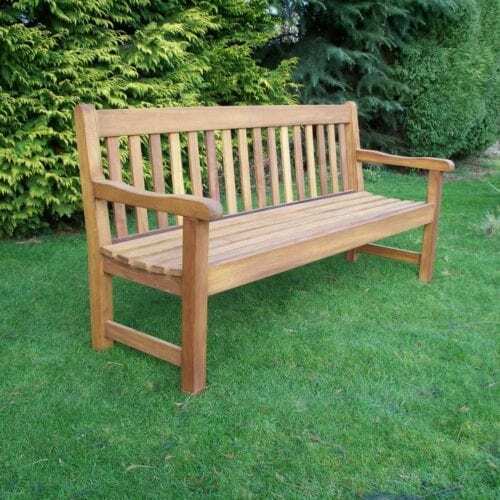 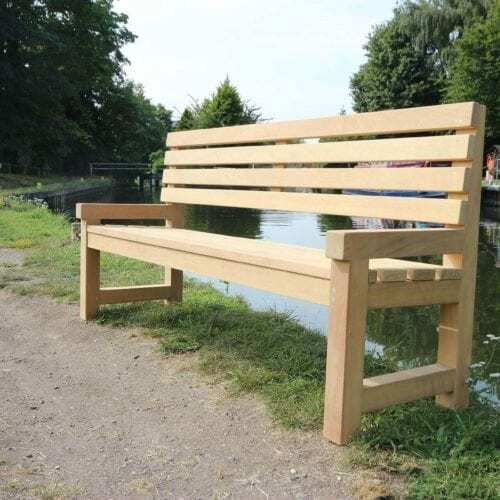 The brackets are suitable for every type of bench from the hardwood range. 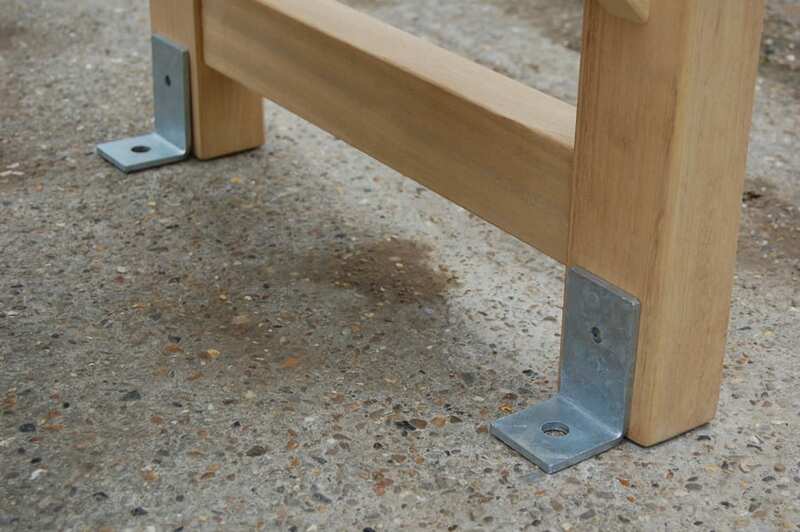 Ground fixing bolt NOT included. 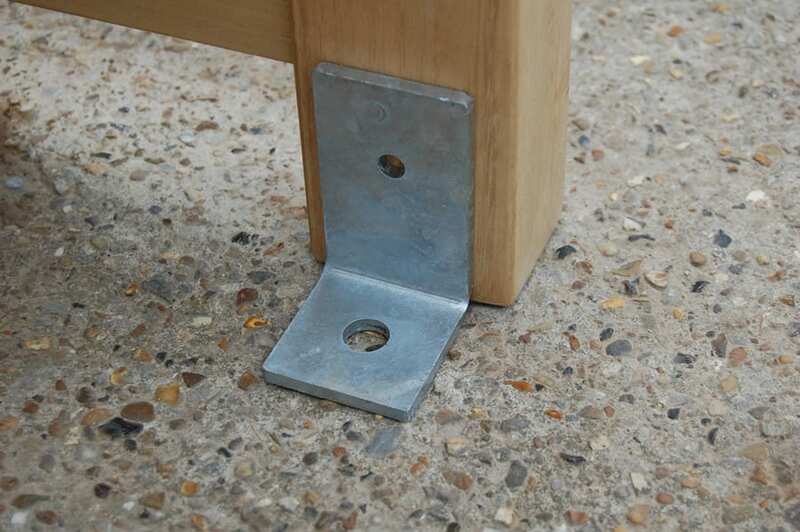 The brackets are made from 5mm galvanised steel and supplied in sets of four, with four M8 coach bolts 75mm.